* 1. 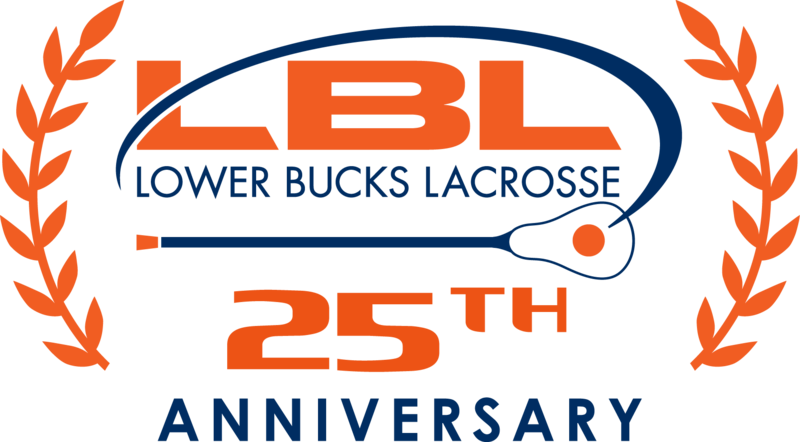 Based on your experience this season, would you recommend the Lower Bucks Lacrosse Program to other families? * 2. Please provide feedback on the coaches for each of your children. You must select one option in each column for at least one child. * 3. We are always looking to improve the experience for all families who are involved with Lower Bucks Lacrosse. Please provide any additional comments in the space provided below.